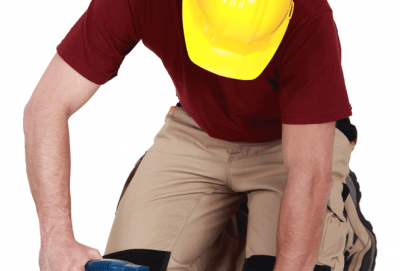 If you recognize there are cracks, splinters, gaps or even nail losing in your hardwood floor, it’s time to look for sanding hardwood flooring services. The floor is an important part of your home, even the smallest mistake can lead to permanent damage on the floor and ruin your home’s overall appearance. To ensure that the refinishing process will go smoothly, you will need highly-credible and experienced professionals to help you take care of this task. Explore the best sanding hardwood flooring services you’ve ever seen! How will we help you clean or sand your floor flawlessly? 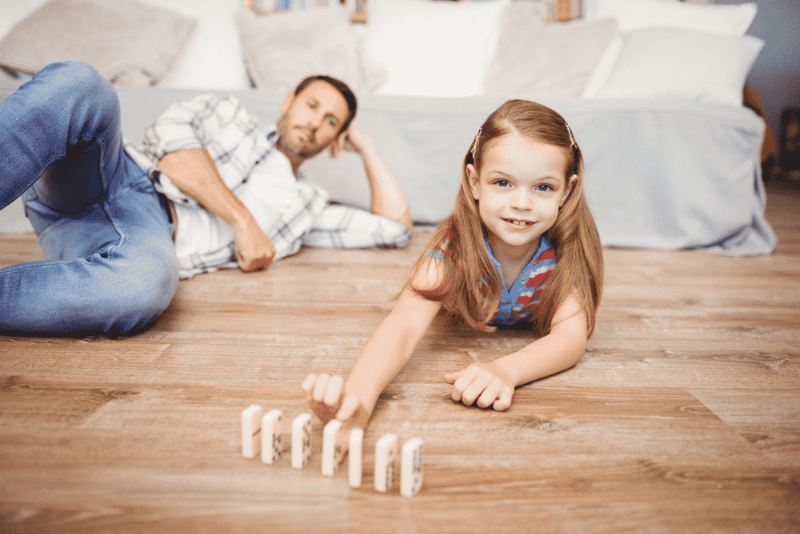 With years of experiences, we know that you don’t always need to remove and replace the floor entirely; some floors may just need to be handled by sanding and refinishing services. It is completely understandable that you are not very familiar with hardwood flooringmaterials or methods. All you need to do is pick up your phone and contact us! Our trustworthy and reliable experts will give you informative and suitable options which can save you a huge amount of time and money. 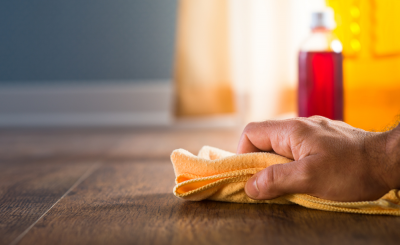 We will not only turn your old hardwood floors into a charming and impressive floor, we also have qualified techniques which can prevent your floors from pests and keep it clean for a lifetime. You will be surprised about how different and attractive your floors become after you see the final result. 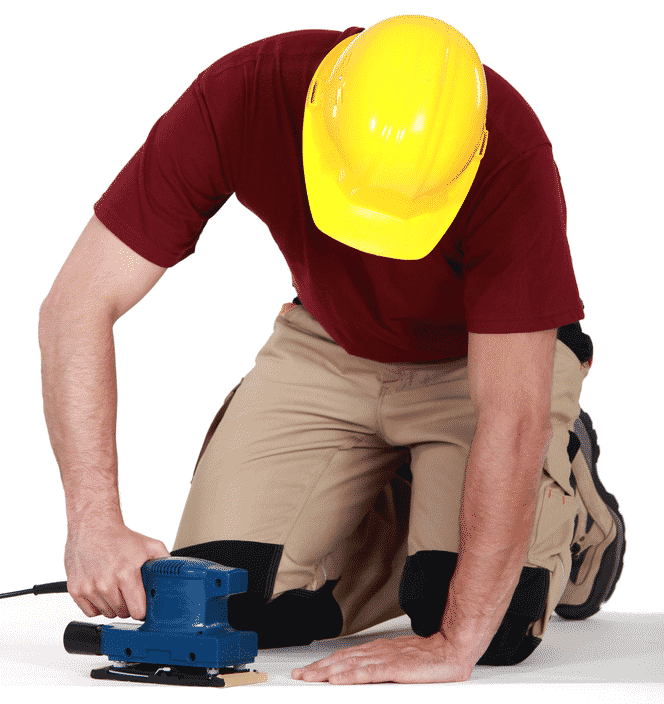 Our skillful and intelligent specialists will handle all of your floors’ damages, scuffs or any kinds of flaws. If you have children at home, you would never want your little angels to get hurt by your old floors’ flaws. By choosing our service, you can just relax because your house will be protected and kept clean after our work is done. Once again, your satisfaction is our main priority and concern. We are always here for you and ready to solve all of your flooring problems. Let our superior reputation and previous projects speak for themselves and we promise that we will bring the former glory of your floor back. US HARDWOOD FLOOR is a team of experts who take the pride in understanding not only our customers but also exceeding their expectations. Our service will surely blow all your headache-causing floor problems away and give your old floor a brand new appealing outfit. Let’s refinish your floor and bring a completely new look to your home. We will make sure that whenever you think about cleaning or sanding hardwood floor in the future, US HARDWOOD FLOOR will be your first choice. Contact HARDWOOD FLOOR at (774) 325-8608 to get your ideal sanding hardwood flooring service today!